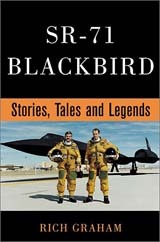 Blackbird pilot Col. Tom Pugh (USAF-Ret.) had this to say about the book: "Rich: Your new book arrived and was immediately read and digested. Extremely well done, especially your side bars and editorial comment. 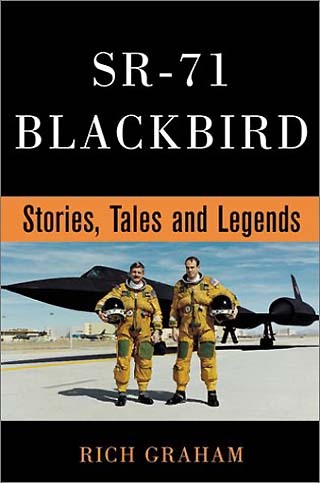 It presented a wide range of emotions captured by some key players in the Blackbird program. The spectrum travels through happy, courageous, proud, disappointing, sad, and ultimately, disgusting. The accounts of Geno, Curt and Z'man evoke the latter. 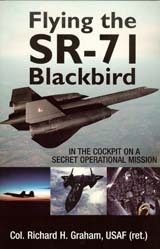 The very best chronicle of the program, aircraft, and people yet compiled. Sincere congratulations to you on a superb job. Standing by for Volume II." 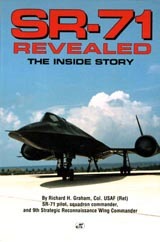 As with Rich Graham's first book, SR-71 Revealed, The Inside Story, royalties from the sale of the book go to the "J.T. Vida Memorial Fund" at the National Air and Space Museum in Washington, D.C. 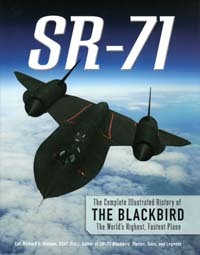 The fund is established for the restoration and preservation of their SR-71 (tail #972), which will be on display when the new museum opens in December 2003 at Dulles International Airport, Washington, D.C. The book is hardcover with 256 pages and 50 photographs and retails for $24.95. The book can be purchased or ordered from your local bookstores (ISBN: 0760311420). 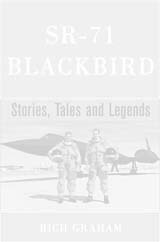 You can also call the publishing company, Motorbooks International, at 1-800-826-6600 and order the book through them. If you would like a personally autographed copy of the book for you or someone else, send a check for $27.30 (Texas residents $29.36) to Richard Graham, 3501 Hearst Castle Way, Plano, TX 75025-3702. Price includes packaging and mailing. Be sure to include who the book is for and the address you want it mailed to. You can email Rich directly at habu5@verizon.net or call him at 972-491-0011 if you have any questions about your order.